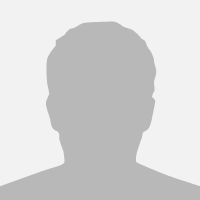 Ian offers a premium online session musician for hire service direct from his high specification studio enabling clients to obtain the best quality saxophone, flute or clarinet tracks for their own projects without the hassle of hiring expensive studio space and enabling producers to keep costs to a minimum. 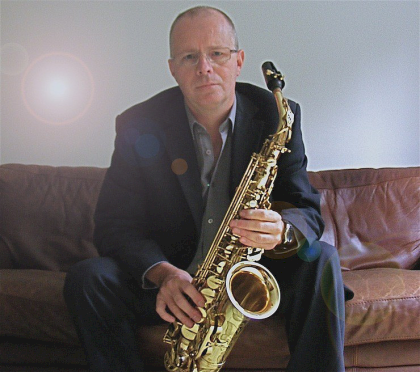 Ian Smith's online session musician service provides the highest quality in recorded saxophone, flute and clarinet tracks and is tailored to each and every clients' unique requirements. From initial contact both Ian and the client will agree on what is required and the cost involved. The client sends any cue/guide tracks (wav/aiff/mp3) along with any required notation/chord/lead sheets (pdf,etc) and as much information as to what they require. Ian records, and delivers for assessment each cue or track. The tracks will be completely dry (without EQ/Reverb/Compression, etc) so that the client can then use these tracks in their own studio to finalise the mixing and mastering to their own personal requirements. 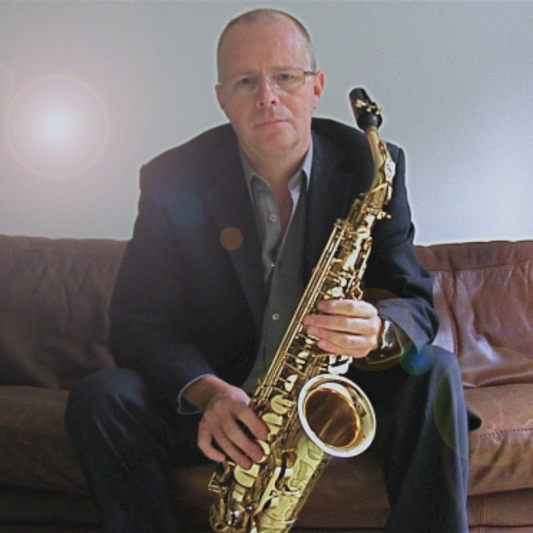 Great tracks from Ian, who is a great saxophonist and who has been also very helpful regarding how to get through all these so special scores particularities. Thanks so much Ian.